Welcome Home! 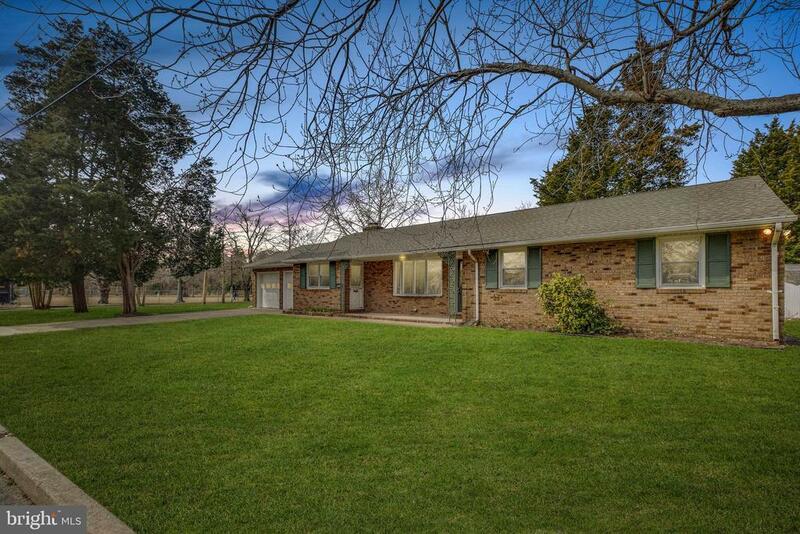 This recently renovated rancher offers lifestyle and convenience in one of the most desirable areas of Berlin Boro. Positioned on an oversized corner property, 210 Rich Ave is just a short walk to the Berlin Park as well as the shops, restaurants and public transportation along the White Horse Pike. 3 nice sized bedrooms compliment a beautifully updated Kitchen with SS appliances, Granite counters, tile back splash and more. This home has a spacious living room in addition to a less formal family room that features a full brick wood burning fireplace. Other features include: Hardwood floors throughout the home, large /mud room, convenient half bath and an oversized 2 car garage with inside access. Other recent improvements include: New roof, new AC, new bathrooms and all new paint and interior trim work. The yard has plenty of room for your outside summer activities Come see this home for yourself! Perfect for a family just starting out or someone that is downsizing or prefers one-story living. Schedule your appointment today!